The suspect’s DNA was matched to that of the baby, leading to the arrest, according to police. 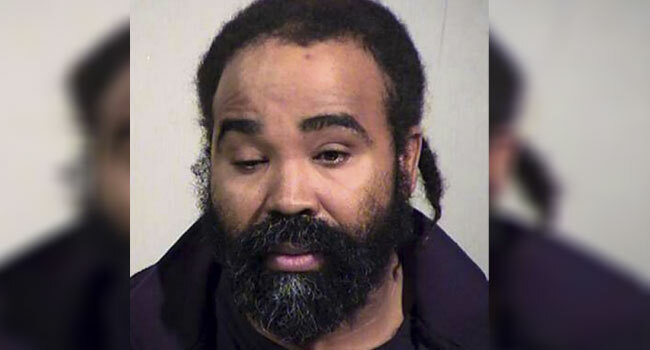 The suspect — identified as Nathan Sutherland, age 36 — faces charges of one count of sexual assault and one count of vulnerable adult abuse, Phoenix police Sergeant Tommy Thompson told a news conference. The victim “does not speak but has some ability to move her limbs, head and neck” and “responds to sound and is able to make facial gestures,” the statement said. “The baby, I am told, is doing good,” said Thompson. “This is a facility that you should be safe in and someone wasn’t,” Phoenix Mayor Thelda Williams said.